To get the most out of your plants you really must feed them. This feed has been specially selected to specifically supply all the nutrients they need. 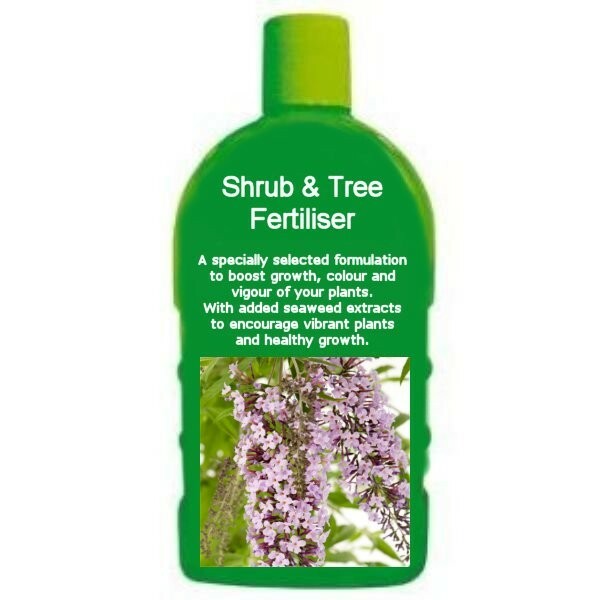 It is ideal for potted plants indoors or on the patio or those planted out in the garden. All will really benefit from regular feeding. Use this feed to encourage abundant growth and vibrant colour. 500ml bottle.